Crochet styles are a type of protective style which can be installed in many different ways; such as, dreads, twist, & braids.. The dread-crochet style is a wonderful way of having versatility in your hair styles because it can be worn on natural or relaxed hair. It can give you a dread appearance without having to actually grow dreads; therefore, you can take it out & go back to your natural or relaxed appearance. 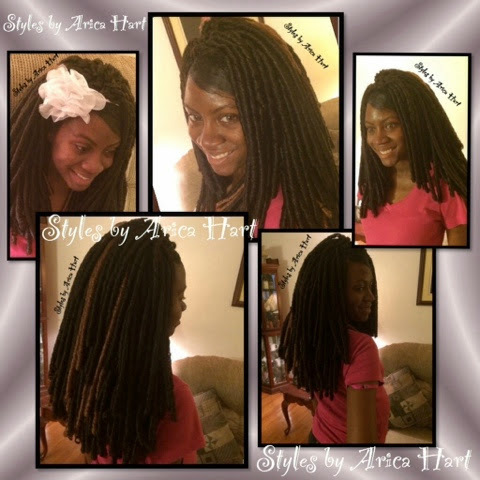 Crochet styles can be worn on natural or relaxed hair. 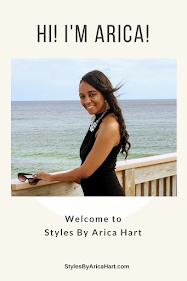 Here is a picture & a video of a dread crochet styles by Arica Hart..Rock your style today !! !